I got quite a lot of books this week, even though I wanted to put myself on a ban. Yeah, epic fail. But I'm not really sorry, because what I got was awesome ^^ Some of it I had already ordered anyway... but now I really need to stop buying so many books! I was approached by the author about reviewing Marking Time after I saw it on someone else's blog and put it on my TBR. 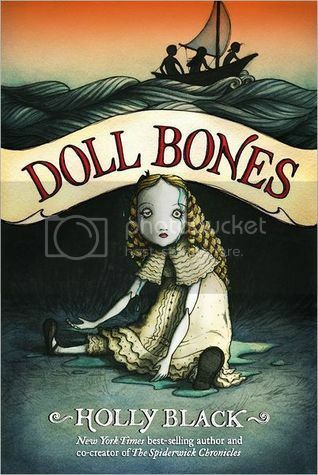 The description of time travel to the Victorian times, boarding school for gifted people, and Jack the Ripper really intrigued me! These two I found in the bargain box at a local store for only 5 bucks each. That's about a third of what I'd usually pay, so yay :D I've been curious about The Taker for a while, and even though It'll take me time to catch up with the Blue Bloods series to get to Lost in Time, I'd have been stupid not to take advantage of finding it so unexpectedly. Insurgent! I love the Divergent books and can't wait until the third one is published! I hope you enjoy it! Happy reading! I loved Insurgent and have both the Faery Ring and Embrace, but haven't read them :) Awesome haul! 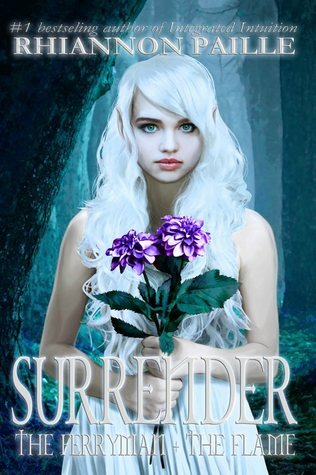 And I also got Surrender too. 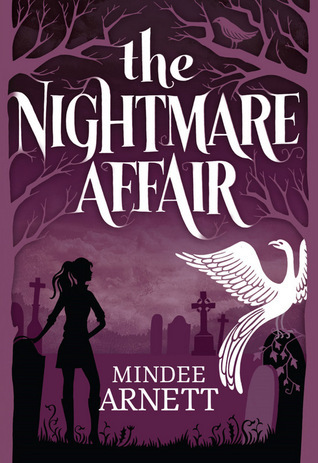 I am so jealous you have an ARC of Nightmare Affair, I can't wait to read this! 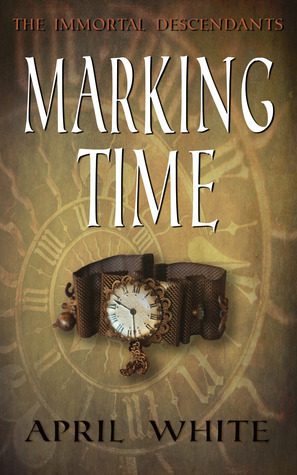 I just added Marking Time to my TBR list, I hadn't heard of it before but it sounds like it could be good! I've been meaning to read Ultraviolet now for a while too. 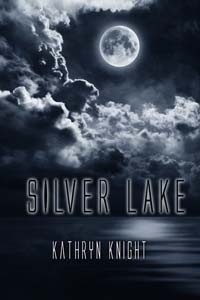 It's gotten great reviews! Yay, you have The Nightmare Affair too. :> We still haven't gotten around to reading Ultraviolet though. Happy reading! My STS for the week. Nice haul. Marking Time looks interesting. Hadn't heard of it before. Great haul. Come visit me too. 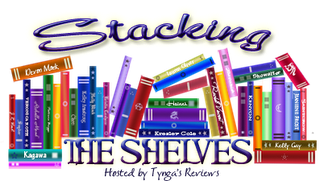 My Stacking The Shelves @ Oh My Books! I haven't read any of these but I have heard good things about Ultraviolet! 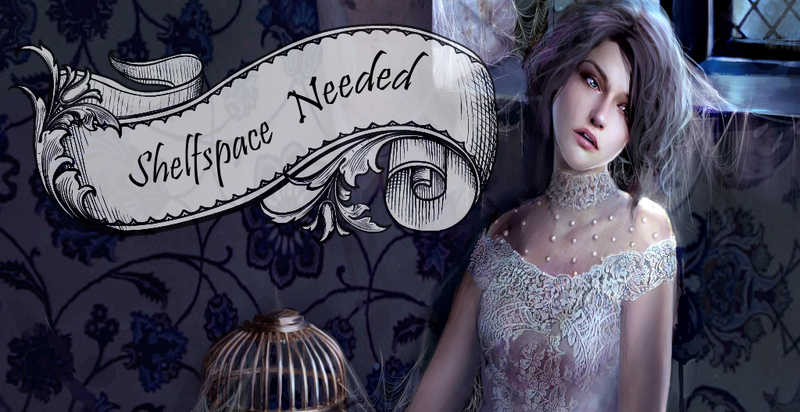 I've been seeing soo much of The Nightmare Affair, today, it kind of makes me want to request it, but I'm trying to hold back, and am being more selective w/arcs. I hope you enjoy your amazing books! 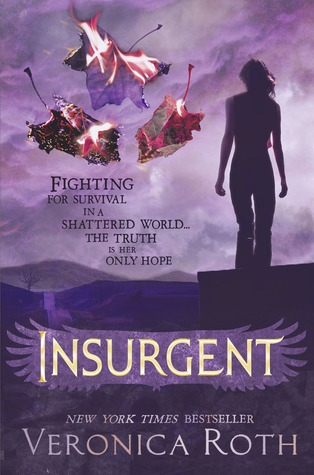 Insurgent was a great read, and I got the Nightmare Affair as well :) Happy reading! I got The Deepest Cut a while back, but as it always goes with my Kindle books, I never got to read it :/ Is there some sort of "clear up your Kindle freebies" challenge? Fabulous books. The Nightmare Affair looks so good. I'm thinking I might need to read my copy very soon. Happy reading!